The Noel Collection sponsors and participates in several publication programs. It provides one of two “home bases” for ECCB: The Eighteenth Century Current Bibliography and has frequently served as a resource for publications emerging from the AMS Press, a publisher of scholarly journals and monographs in the area of long-eighteenth-century studies. Its conferences have underwritten books both in-print and in-process. The Noel Collection also participates in the Louisiana Consortium for Long-Eighteenth-Century Studies. Leitz, Robert C., III and Kevin L. Cope, editors. 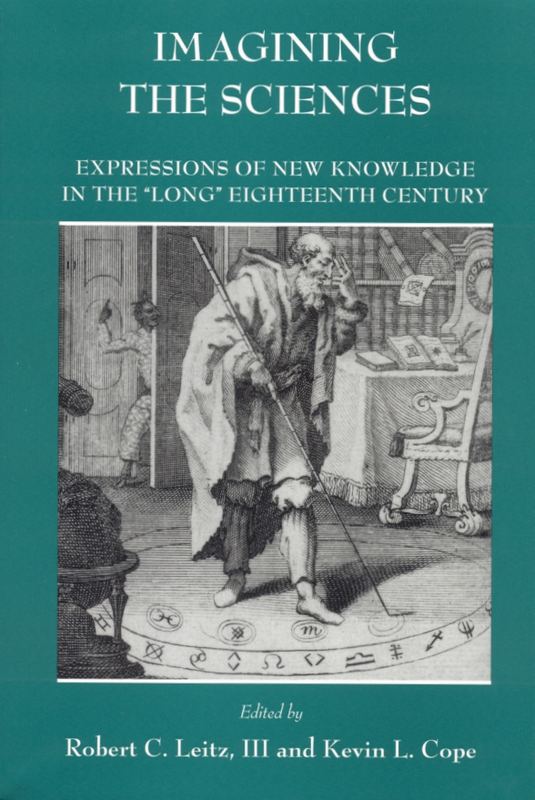 Imagining the Sciences: Expressions of New Knowledge in the 'Long' Eighteenth Century. New York: AMS Press, 2004. Cope, Kevin L. and Robert C. Leitz, III, editors. 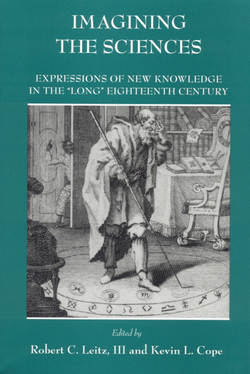 The Sensational Centuries: Essays on the Enhancement of Sense Experience in the Seventeenth, Eighteenth, and Nineteenth Centuries. New York: AMS Press, 2013. Alexander Mikaberidze serves on the board of the Consortium on the Revolutionary Era (1750-1850) and regularly reviews manuscripts and articles for Brill Press, Oxford University Press, University of Oklahoma Press, Rowman & Littlefield press, Bedford/St. Martin’s press, The European Legacy, Journal of Military History, Canadian Slavonic Papers/Revue Canadienne des Slavistes, etc. He is completing a book on the global history of the Napoleonic Wars for Oxford University Press and currently serves as an editor for The Cambridge History of the Napoleonic Wars. Behind the Barbed Wire: Encyclopedia of Concentration and Prisoner-of-War Camps. Santa Barbara CA: ABC-CLIO, 2018. La batalla de Borodinó. Napoleón contra Kutúzov. Madrid: Desperta Ferro Ediciones, 2018. In Spanish. “With Honor and Fidelity:” Life and Career of Colonel Nicolas Tokhadze (1901-1975) of the French Foreign Legion,” in The Proceedings of the Institute of History and Ethnology (Tbilisi State University) XIV-XV (2018): 479-514. Martha Lawler serves on the editorial board of RBM: A Journal of Rare Books, Manuscripts, and Cultural Heritage and contributes frequently to other LIS publications.